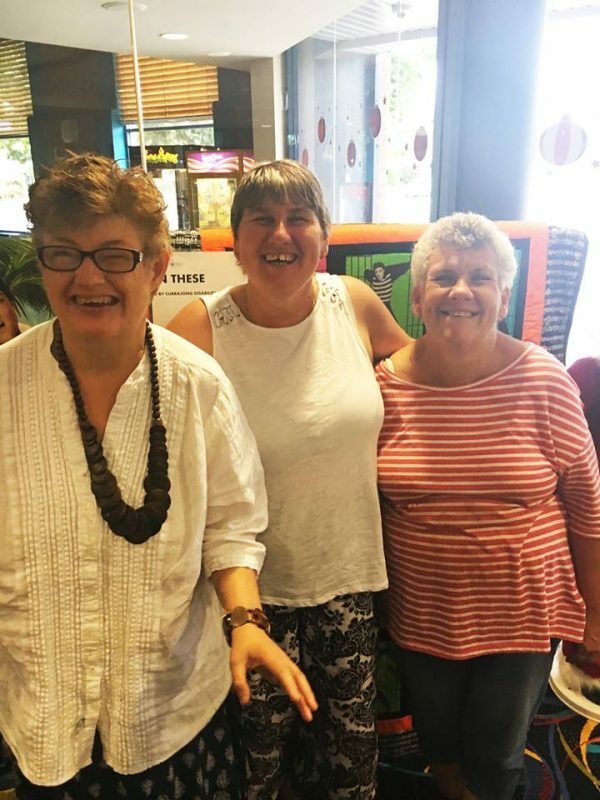 THE Currajong Disability Services Sewing Group has recently made two one-of-a-kind Elvis quilts that are currently on display with our friends and partners Parkes Services Club in the main foyer. Tickets can be purchased at the Parkes Services Club main bar and are $2 each or 3 for $5 and will be drawn during the Parkes Elvis Festival. Denis Lane of the Parkes Services Club was elated to be involved with the fundraiser. “We are more than glad to support Currajong as they support us and this is another example of that,” he said. “The Elvis quilts look amazing and hopefully they will be popular. The quilts, which were created by Dearne Callaghan, Karen Willis and Cherie Lovett have been well-received and proving a real talking point among those who have seen them.